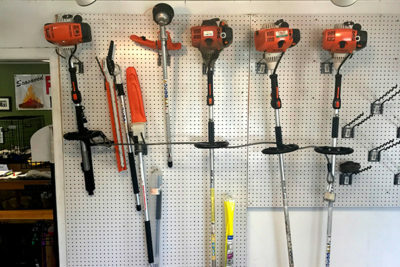 we are the landscaping and equipment rental shop you’re looking for! 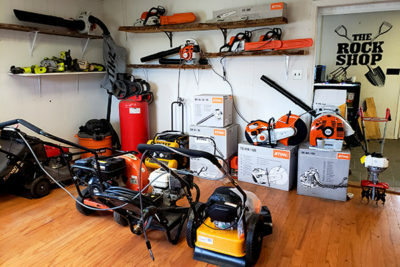 Offering equipment rentals from all top brands. Call 919-383-1997 for more information. 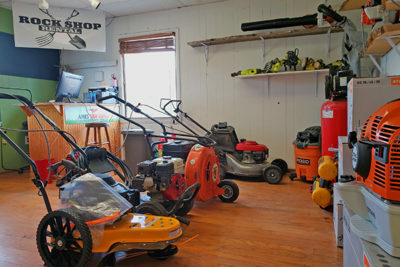 The Rock Shop is now a one stop shop for all your landscaping and equipment needs. 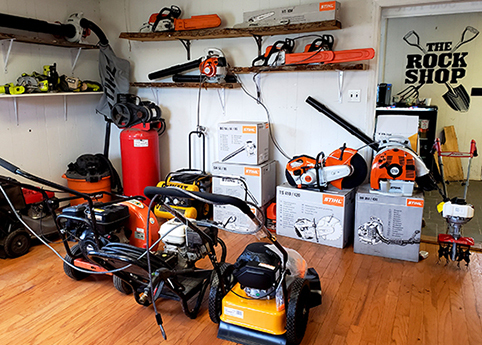 We offer only the highest in quality equipment by brands you trust, servicing everyone from contractors to the weekend warrior home owners. We know time is money and we want to make your workload as efficient as possible. 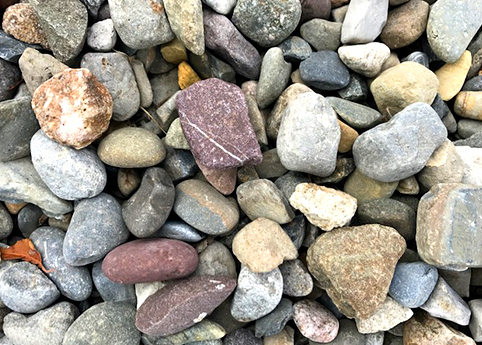 With Rock Shop Rentals, you can order the materials AND the equipment you need to get the job done. 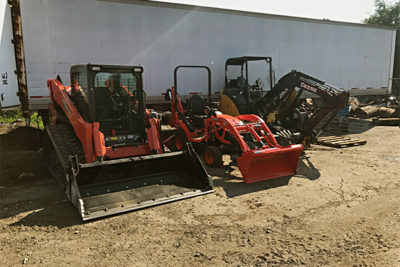 Scheduling equipment and material drop-offs from two different locations can be difficult but the Rock Shop will deliver your materials along with the equipment at the same time. We’ll also take time to explain and show you how to use the equipment to be as efficient as possible for whatever size job you have. A family owned and operated business serving Durham since 1982. 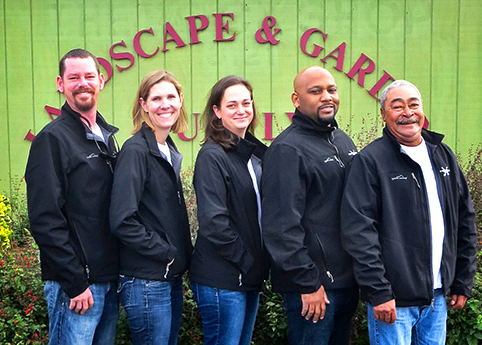 Servicing Durham, Chapel Hill and Hillsborough for all your landscaping needs. 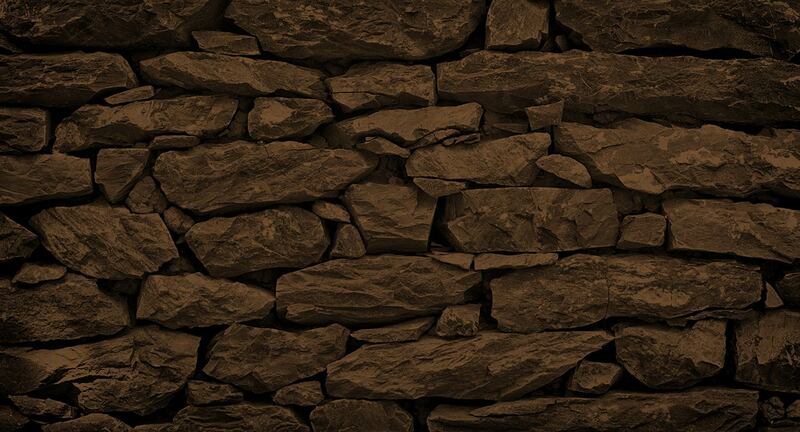 Offering the highest quality in landscaping materials. Our mulch, topsoil and gravel (loose/bulk material) are sold by the cubic yard. Available for loading or delivery. Offering only the highest in quality equipment by brands you trust. Serving everyone from contractors to the weekend warrior home owners for all your landscaping projects.